Specially adapted for circulatory problems of the veins and lymph system (heavy legs), or when recovering from injuries or operations, lymphatic drainage is an unrivalled therapy when it comes to reducing swelling and bruising, and to speed up the healing process. 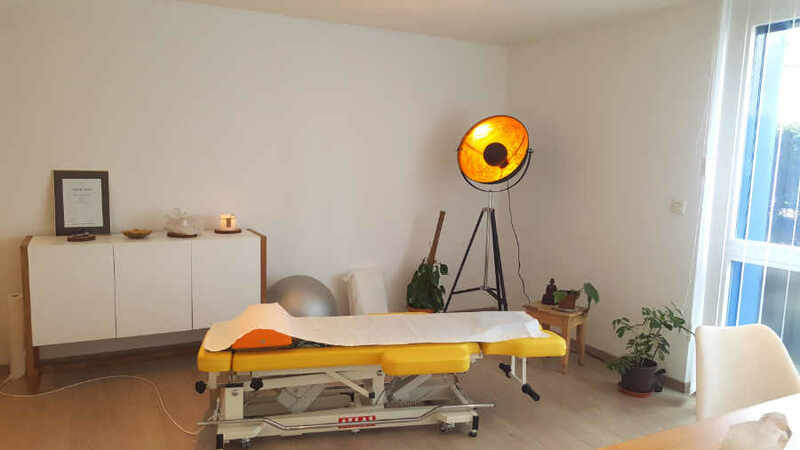 It is essential to start therapy as quickly as possible after the injury to stimulate connective tissue growth as soon as healing starts. Lymphatic drainage is especially effective in the days and weeks after an operation. To combat recurrent swelling caused by summer heat or during pregnancy it is recommended to undergo preventative therapy before the onset of the swelling.